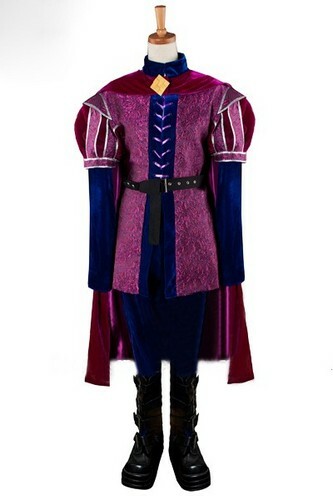 disney Sleeping Beauty Prince Philip cosplay costume. . Wallpaper and background images in the a bela adormecida club tagged: photo disney disney cosplay cosplay costume cosplay anime sleeping beauty prince philip cosplay prince philip cosplay costume prince philip. This a bela adormecida photo contains surcoat and sobretudo. There might also be tabardo, tabard, outerwear, overclothes, vestuário exterior, and roupas normais.